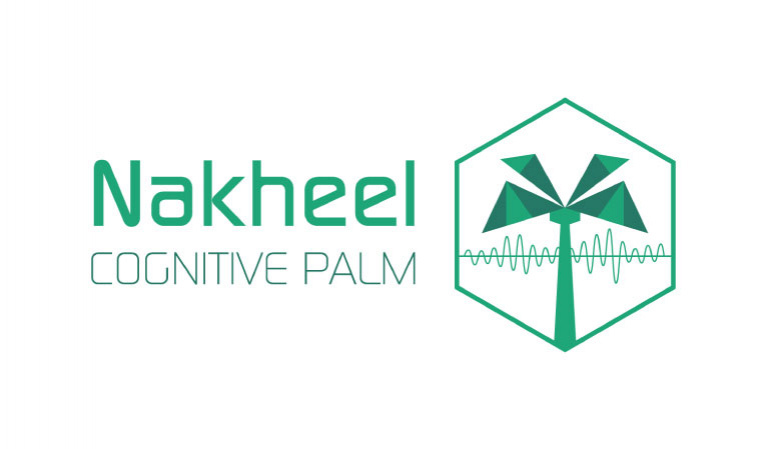 Nakheel is building an IoT-based solution to enable the early detection of Red Palm Weevil in palm tree farms so that farmers can take early action and limit the spread of the weevil. Nakheel introduces cutting edge solution to help both farmers and governments to have a daily updated GIS database, to help in identifying the exact location of infested palm trees at an early stage. Nakheel offers a comprehensive web interface demonstrating the health of every single tree on a farm, and a global indication of infestation trend across the country. Moreover, Nakheel empowers farmers through a comprehensive mobile application to be always connected with the farm, and notified at an early stage about any new infestation, so that early action can be taken and the tree can be saved.